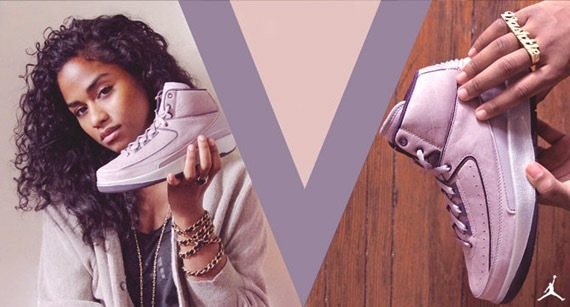 Film/creative director, designer & Dj Vashtie Kola has graced the New York City scene for a little over a decade. The once “Creative director” for Island Def Jam and first EVER female Air Jordan designer is successfully living out her creative dreams as “Downtown’s sweetheart”. Va$htie’s director archives contains videos directed for Solange, Kanye West, Lupe & Pharrell, Kid Cudi, Jadakiss & Joey Bada$$. 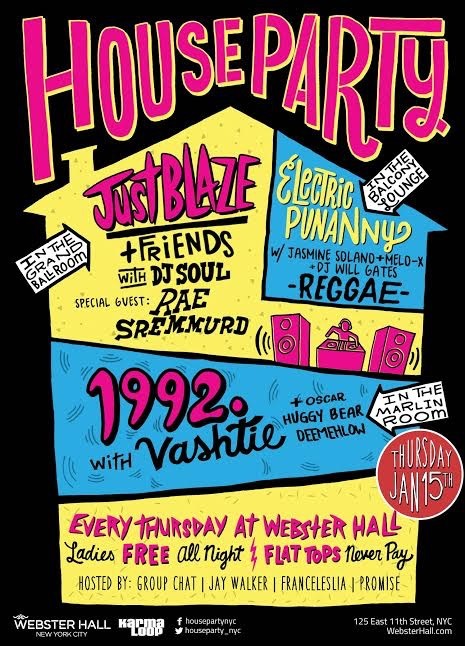 When in roam hit up her weekly 90’s party at Webster Hall which takes place every Thursday spinning 90’s music. The infamous “1992” party has kissed selected spots from Japan to Paris, Amsterdam and Miami. Founded with her best friend Oscar Sanchez, the duo created a genuine scene where “everyone can just be themselves” kick it and have a good time. Grasping fashion & modeling, Vashtie appears on DKNY’s latest exclusive release with Open Ceremony for their 2015 resort collection. From Collabs with G-Shock, her very own line titled VIOLETTE to her latest Nickelodeon and Fluid Spongebob inspired release. I’m a sucka for a bright colored bag and I support the fact that it is vegan leather. “Downtown’s Sweetheart” continues to inspire the young generation with her creative vernacular. Check out It girl and my woman Krush, Trini blood, Va$htie Kola.